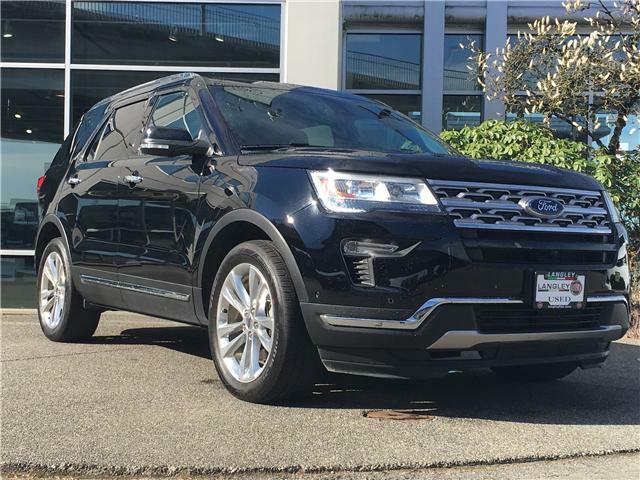 This 2018 Ford Explorer Limited is the SUV of your dreams! 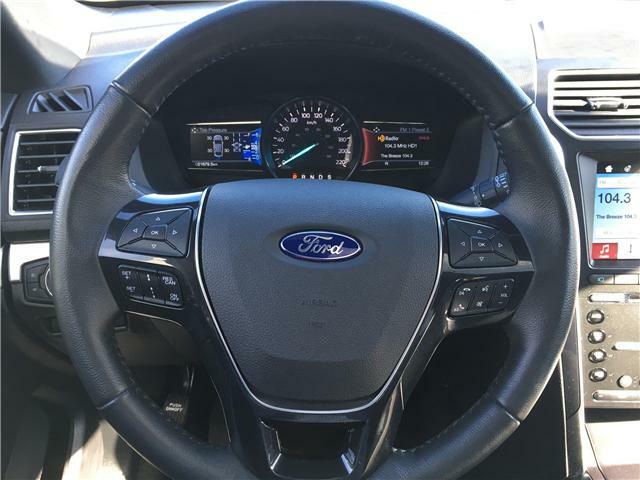 It is beautifully styled yet competent and capable! 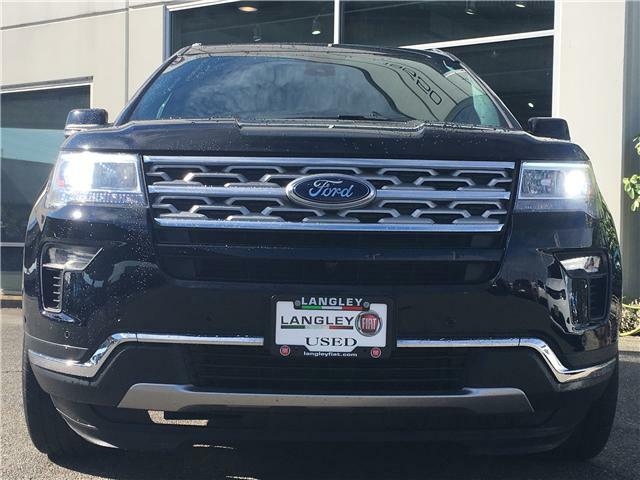 This 4x4 beauty comes with multiple drive modes including mud/rut, sand, snow/gravel/grass, and a tow/haul mode! 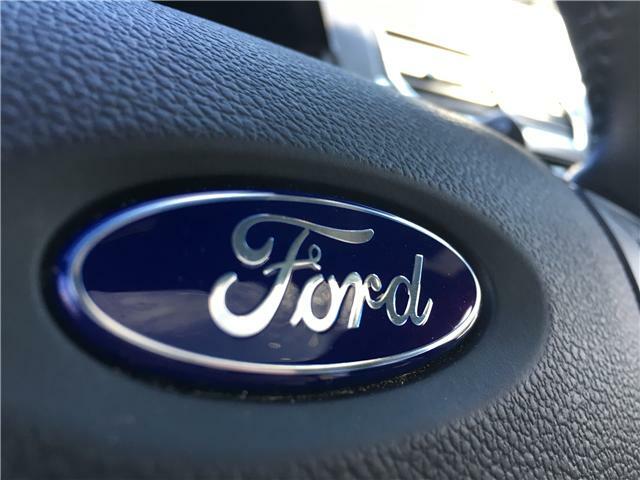 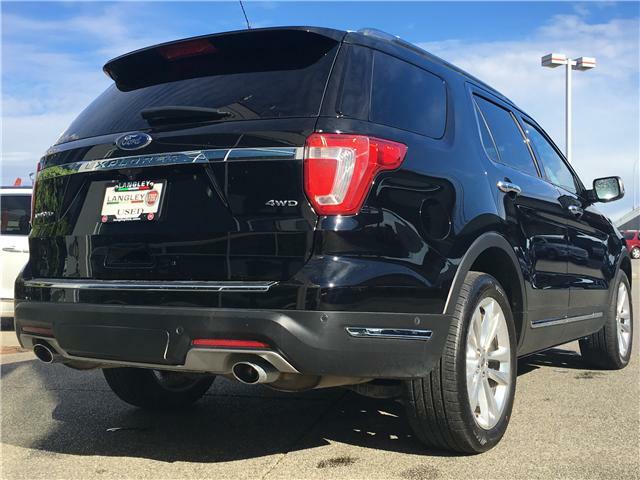 Ford's powerful V6 engine pulls through in any situation, providing a hassle-free and comfortable ride. 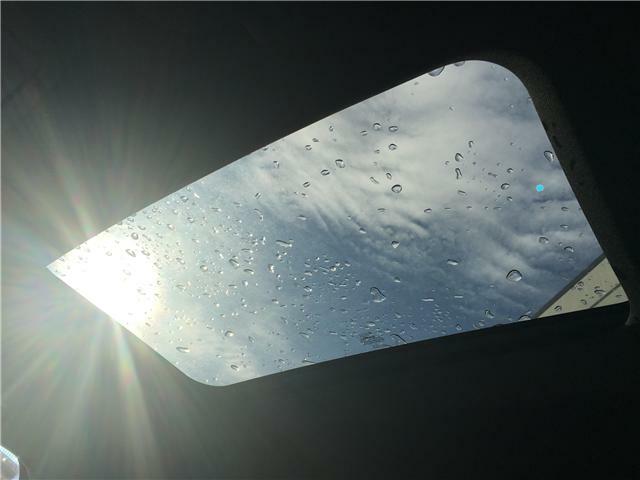 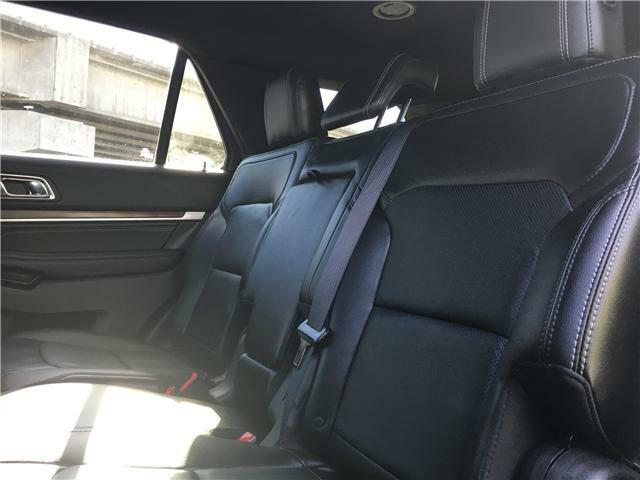 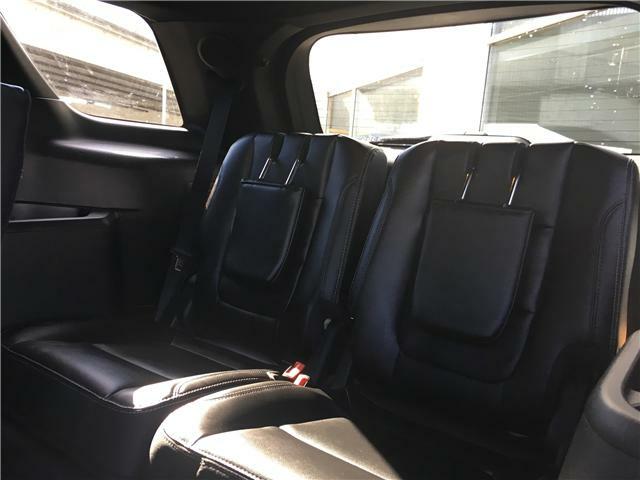 In addition, the interior has a luxury feel to it with plenty of comfort, entertainment, and safety options that everyone can enjoy. 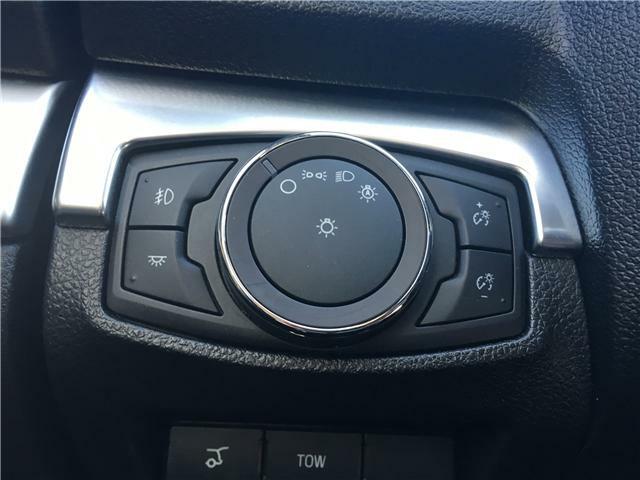 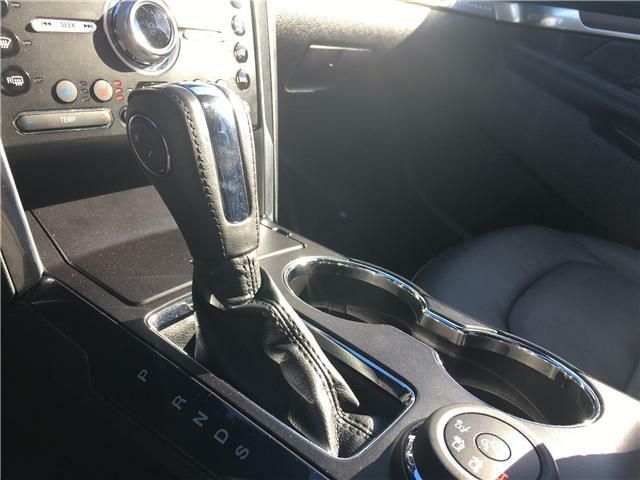 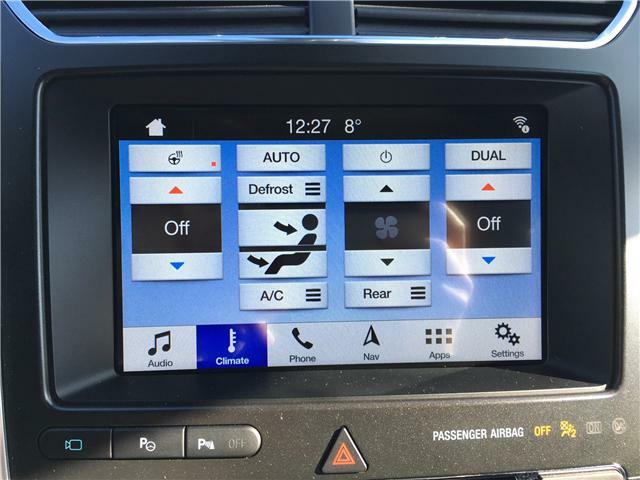 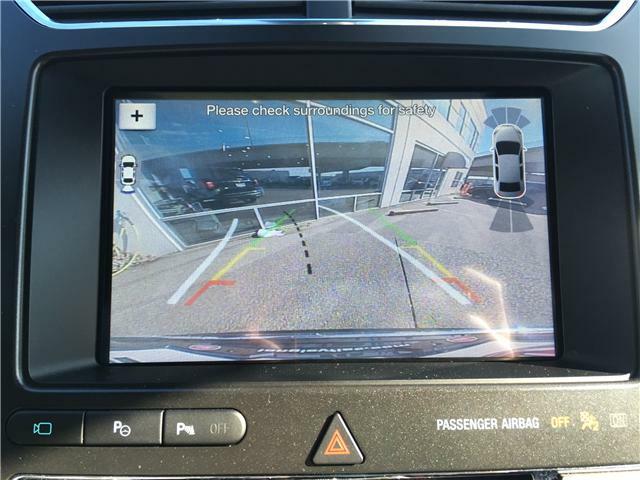 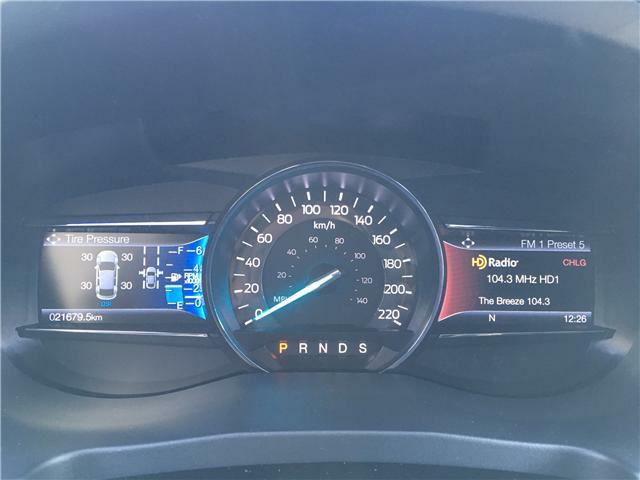 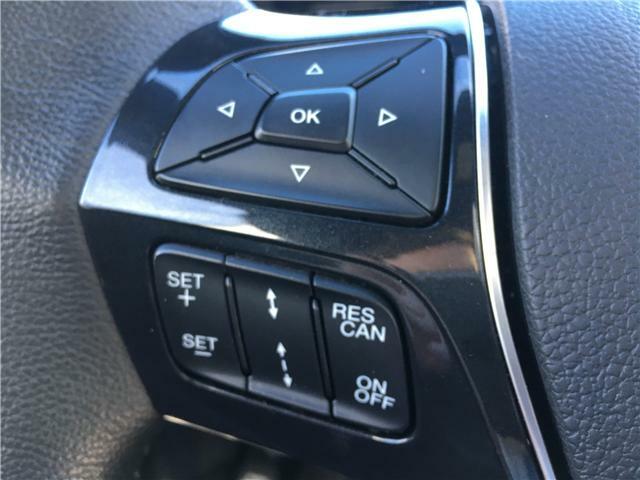 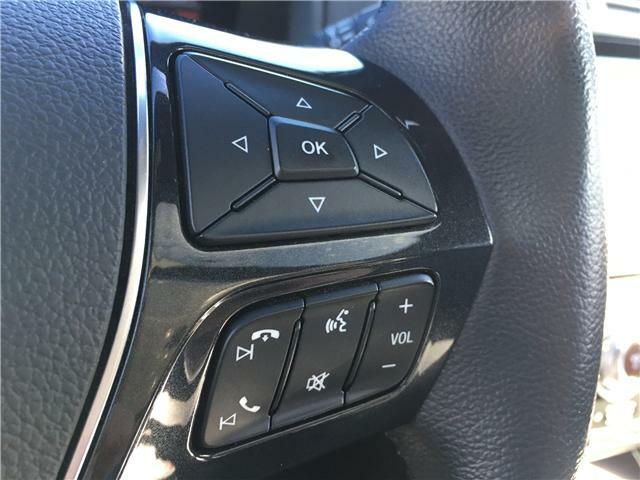 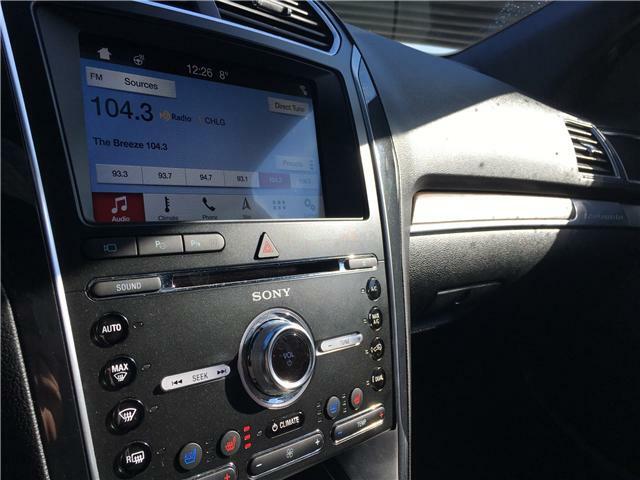 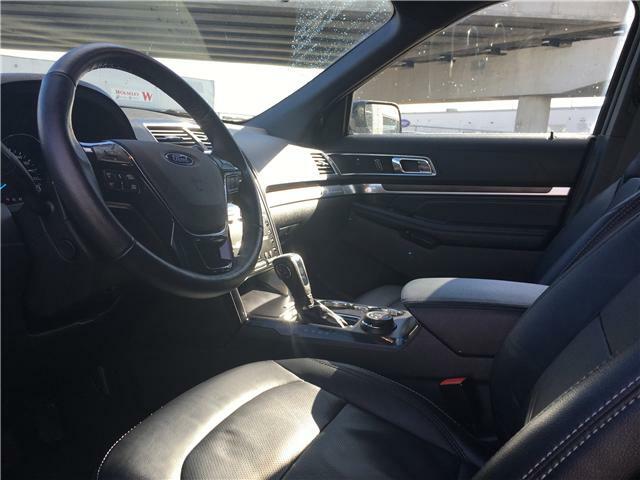 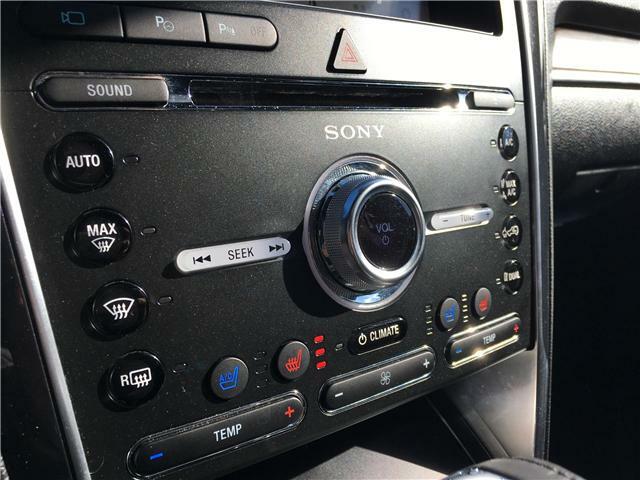 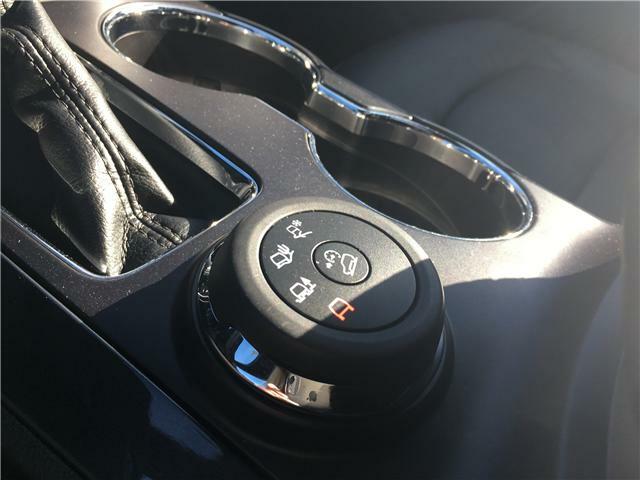 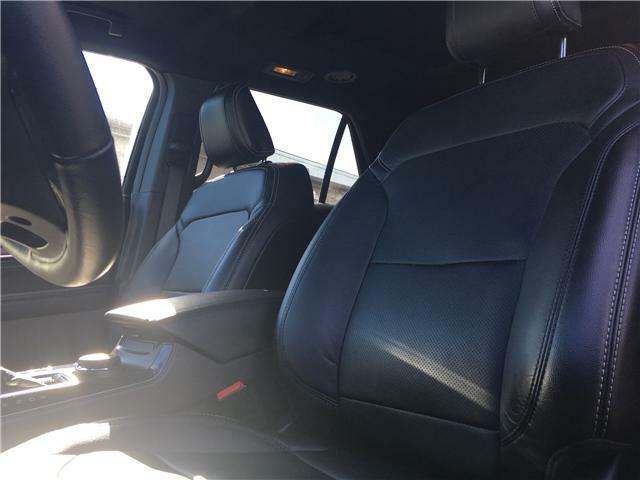 It's equipped with heated and cooled leather seating with power adjustment and memory settings, as well as a touchscreen infotainment center with SiriusXM radio, dual climate control, Bluetooth, and a back-up camera display including front and rear distance sensors! 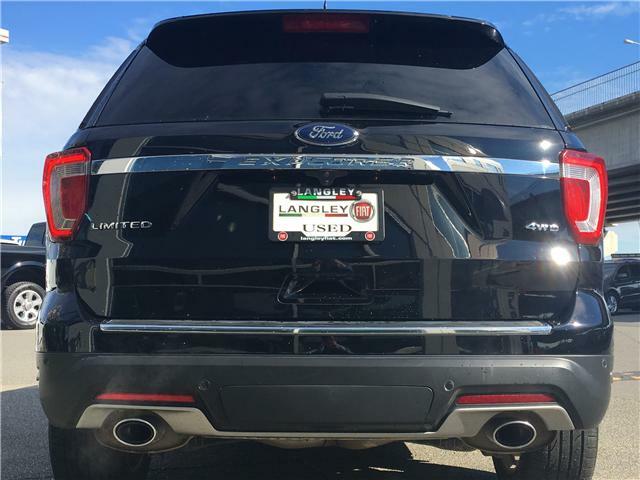 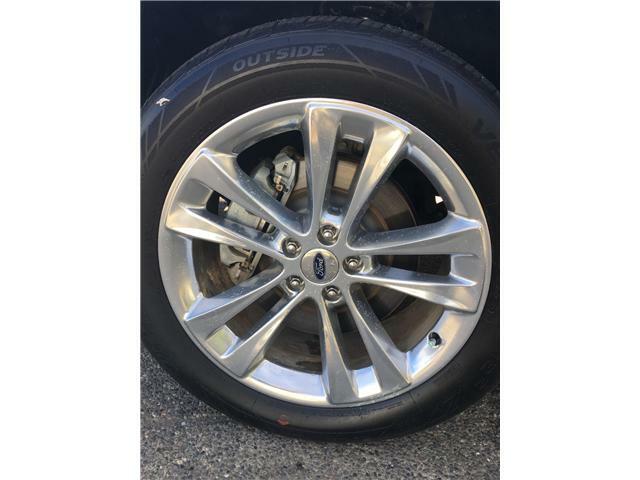 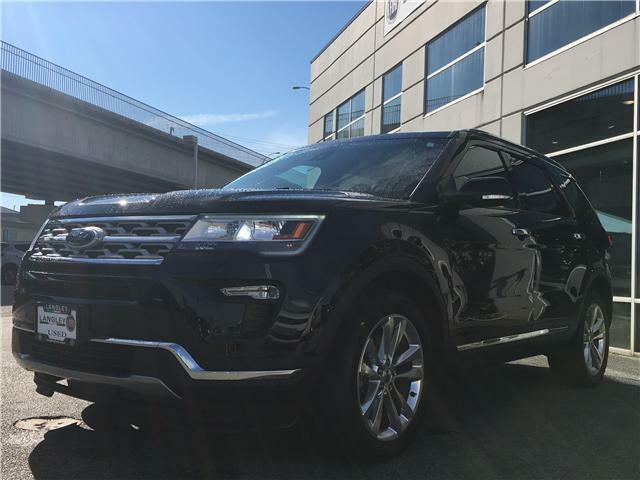 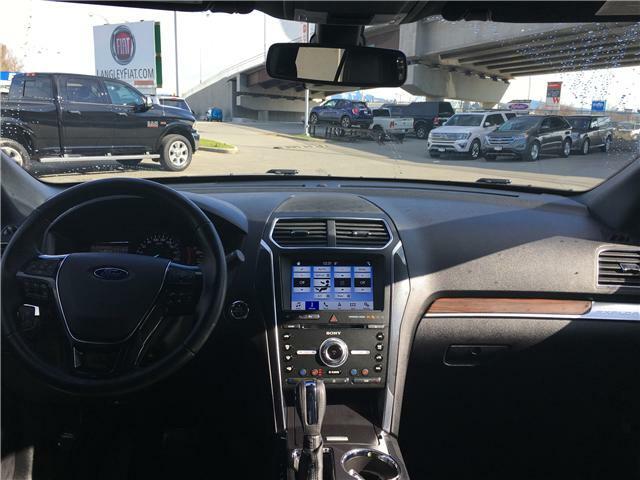 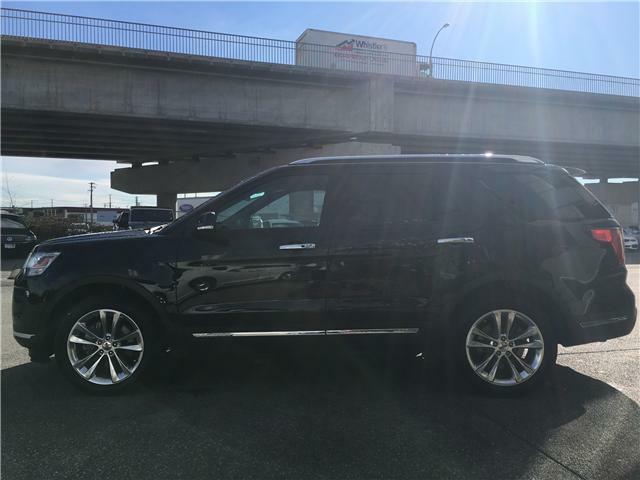 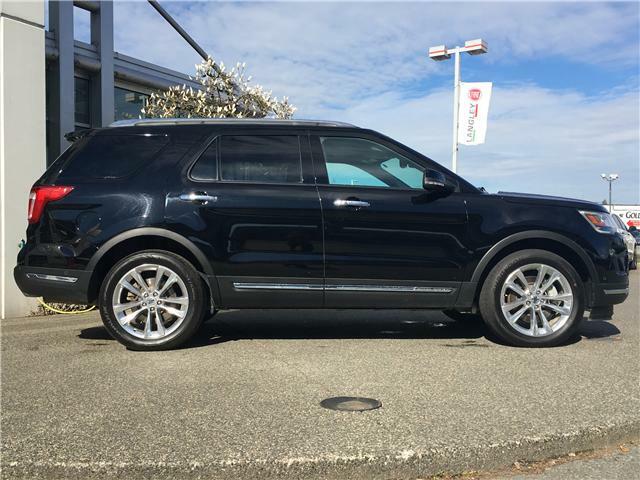 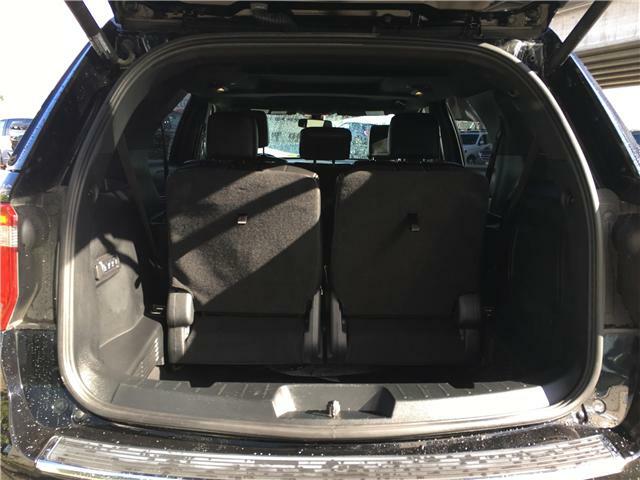 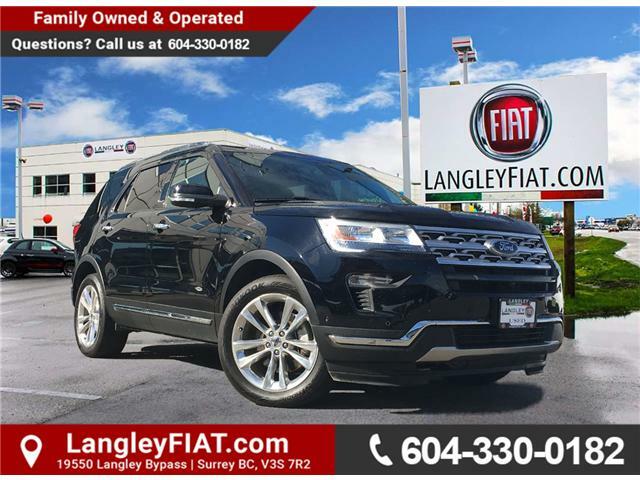 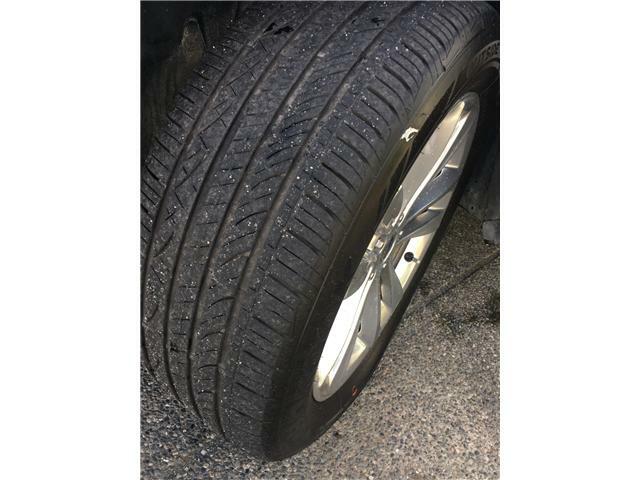 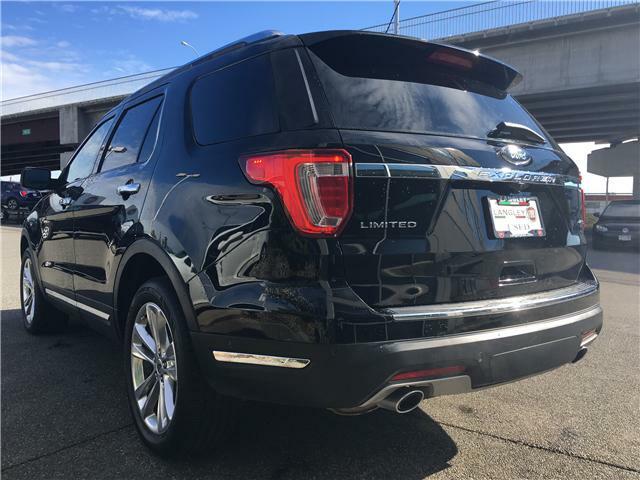 There's so much to discover about this awesome Ford Explorer Limited, come see for yourself today!